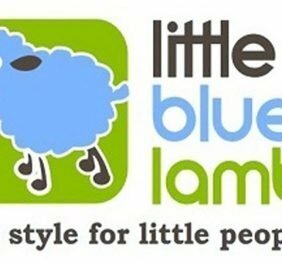 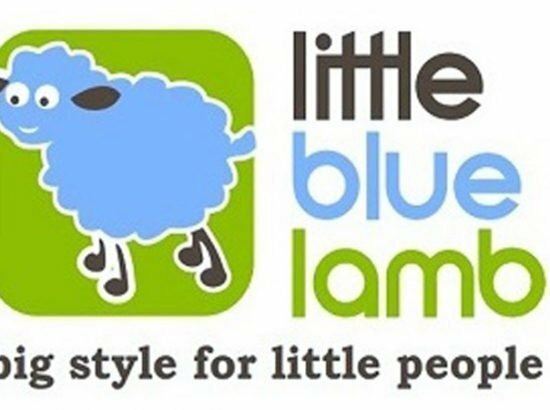 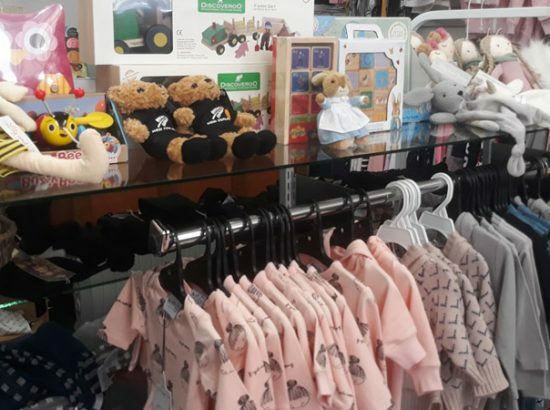 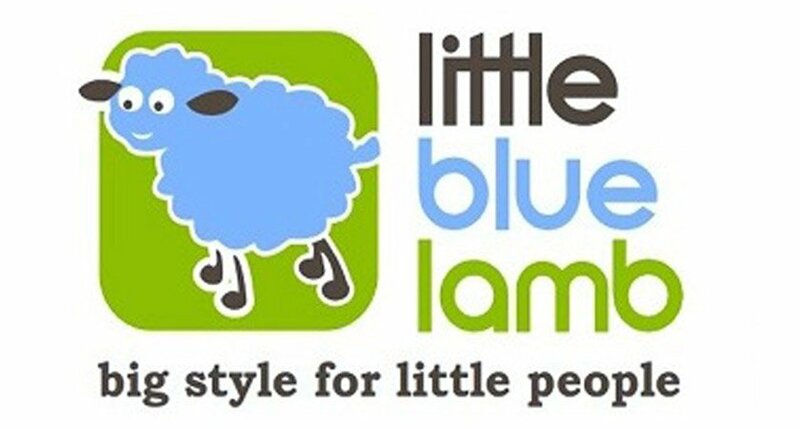 Little Blue Lamb is a children’s boutique located in Taihape, North Island, New Zealand. 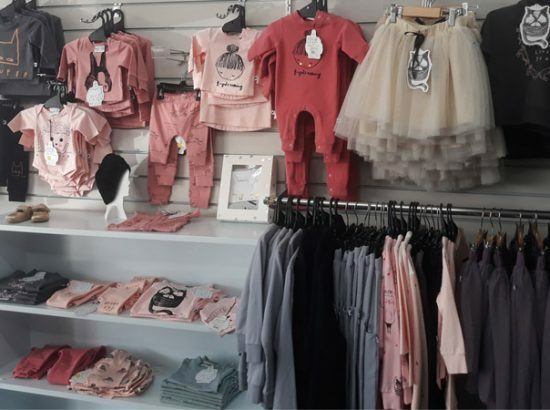 We have a selection of quality clothing for special occasions as well as everyday wear that will stand up to the punishment of your busy child’s or grandchild’s escapades. 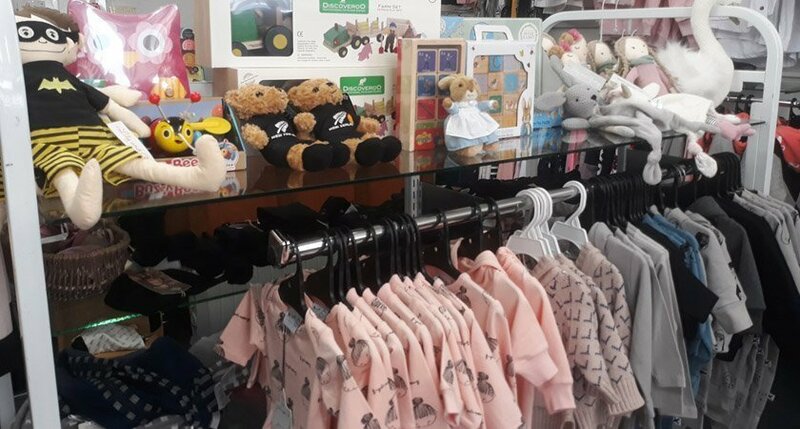 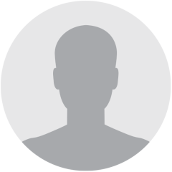 We stock New Zealand designed ranges such as Radicool Dude for boys and Kissed by Radicool for girls. 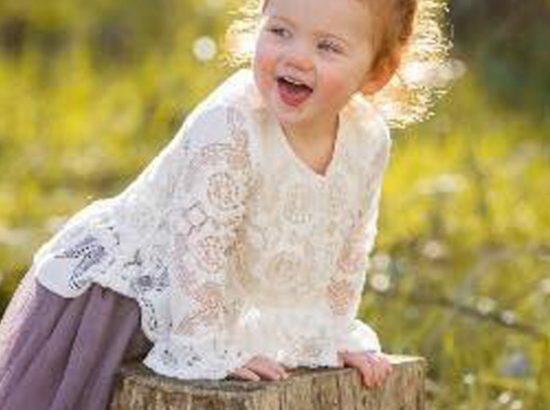 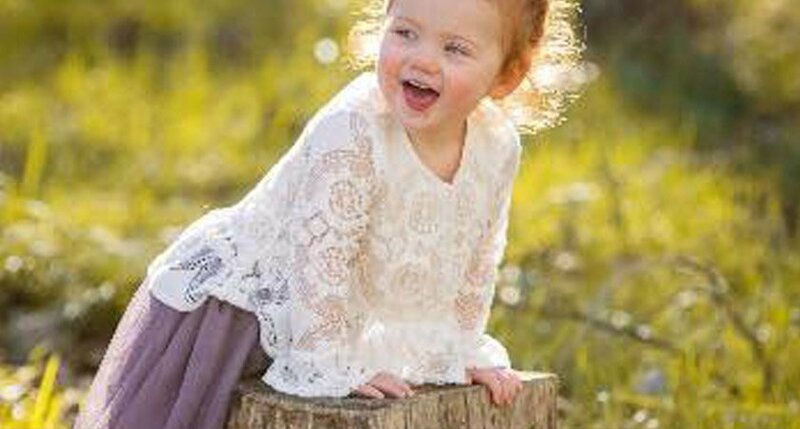 We are the exclusive NZ stockist of the stylish and elegant US children’s designer range KidCuteTure. 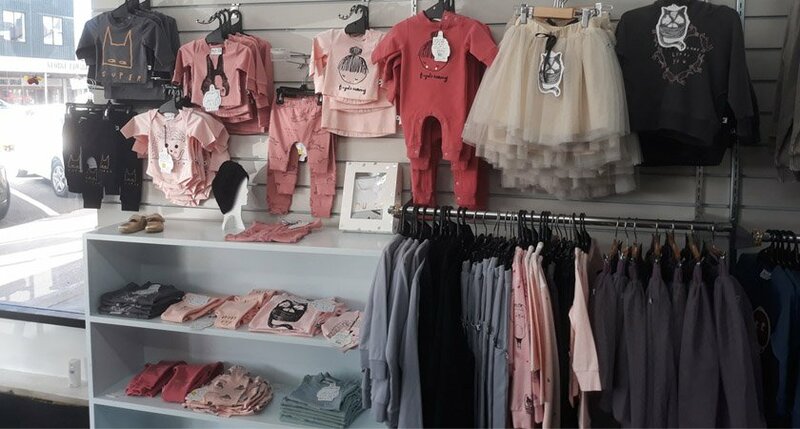 Our everyday baby essentials ranges: Babu for Merino, Pure Born Organic cotton.